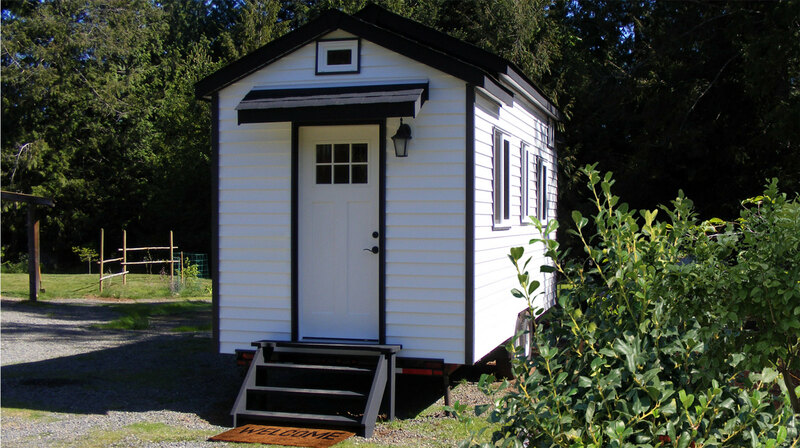 Whether you are looking for your first home, a guest cottage or a “get-away”, we can build the tiny house for you. We believe in quality construction with innovative design to provide our customers with the best possible tiny home that fits their needs. 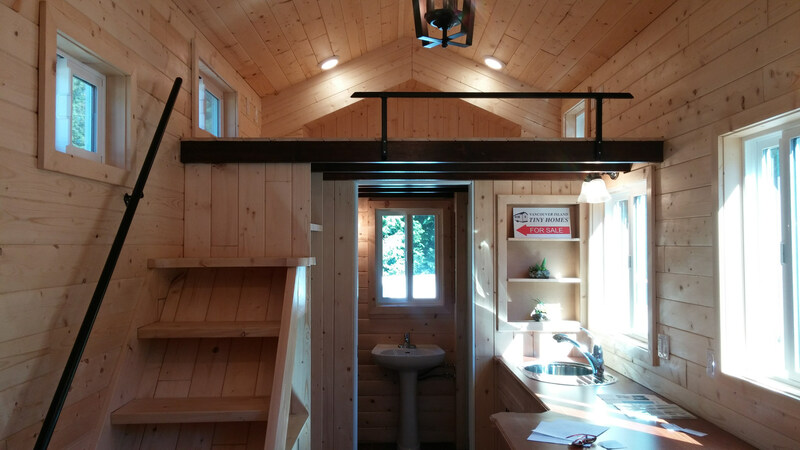 Each tiny home has its own individual character and personality. New design ideas with a focus on ecologically sound concepts is an essential part of all of our homes.